Armed with the necessary passion and ambition to perfect their craft, Kayliox, a Quebec-based duo, has certainly made their mark on deep-house in an incredibly short amount of time. There’s no doubt that the Canadian pair are on their way to distinguishing themselves as a notable act of 2015. 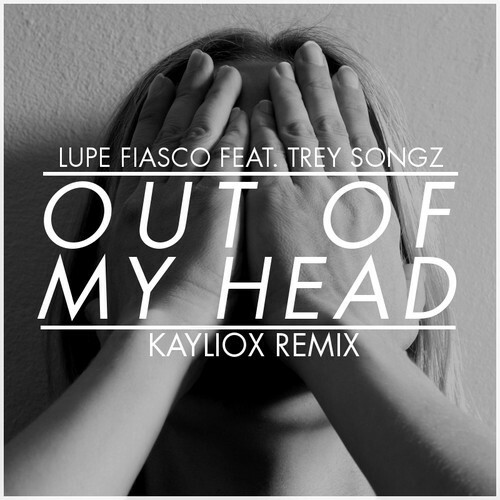 Kayliox’s latest release, a fresh rework of Out Of My Head by Lupe Fiasco featuring Trey Songz, is one of their best tracks to date. The song starts off with a heavy bassline, followed by deep beats paired with equally chilling vocals. As a whole, the production exudes the deep-house-on-steroids style belonging to the new “future” genre. We can’t wait to see what’s next for Kayliox, so check them out and stay tuned!